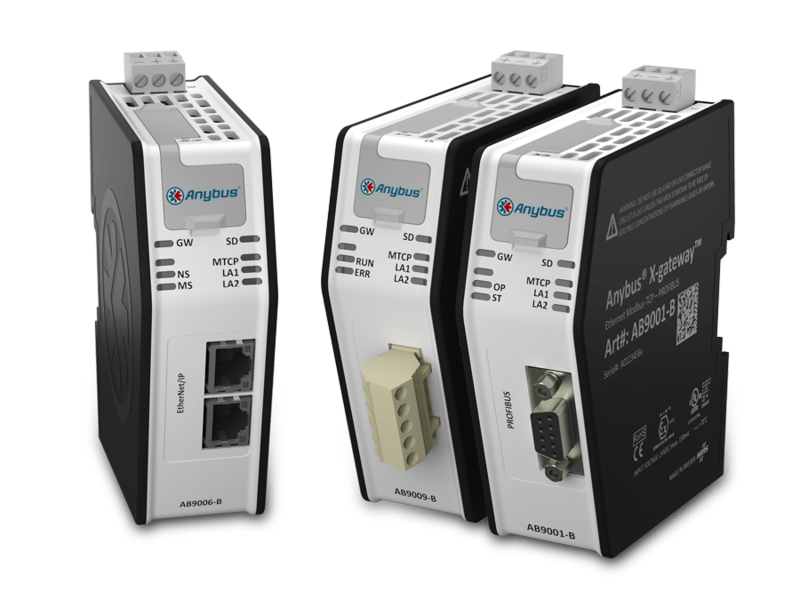 Anybus X-gateway Modbus-TCP designed to meet the industrial demands for functionality, robustness, size, durability and most importantly ease of use and acts as translator between a Modbus-TCP network and another industrial network. • Easy web based network configuration gets you up and running fast. No programming required! This screencam video explains how to set up an configure the Anybus X-gateway for Modbus TCP, both on the Modbus TCP side and on the controlling PLC side. In this example, we’re using Profibus as the controlling network.